I am so incredibly grateful to Dan and Wang Chung’s Karaoke Bar for letting me be part of this! 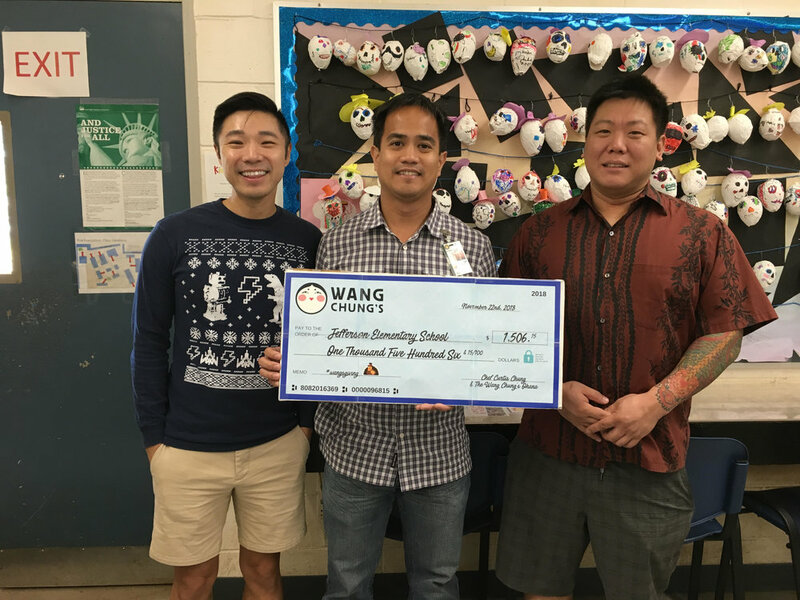 On Thanksgiving, we cooked and provided dinner at no cost to the bar patrons and accepted donations for the keiki’s at Jefferson Elementary School! We raised over $1500! Thank you so much again, Dan, for letting us be a part of this!